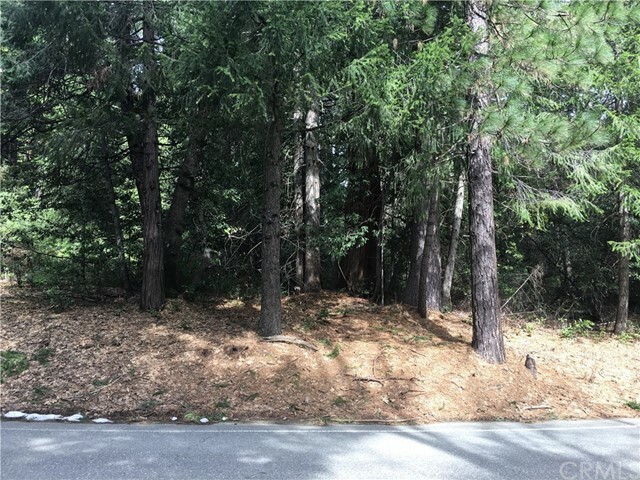 Private wooded lot with great potential !! Situated in he Yuba County Sierra Foothills. Huge mature trees,fir,pine,and cedar, shady and cool. Great site for a summer vacation home or full time.